Alexandria, VA – The National Joint TERT Initiative, LLC (NJTI, LLC) announces the following leadership changes to the NJTI, LLC National Committee. Effective December 31, 2017, D. Jeremy DeMar, RPL, ENP (NY) will be stepping down from his position as NJTI, LLC Co-Chair. Jeremy first became involved with the initiative in 2005, when he joined his PSAP’s Communications Response Team (CRT) as a TERT Trained Tactical Dispatcher. In 2011, while working on his APCO Registered Public Safety Leader (RPL) certification, DeMar chose development of the TERT Initiative in New York State as his yearlong Service Project. In 2012, Jeremy was appointed to the NJTI National Committee representing APCO, and shortly thereafter, was appointed Deputy TERT Coordinator for the State of New York. 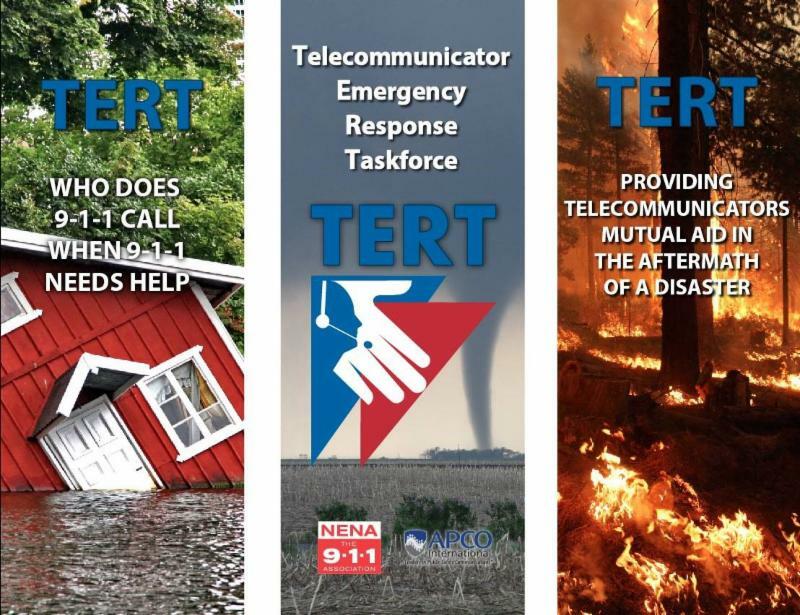 In his first year of TERT service in New York, Jeremy established a statewide TERT contact list and TERT training record repository, both of which would prove to be extremely helpful during NY-TERT’s response to Hurricane Sandy. In the years that followed, Jeremy provided TERT instruction throughout New York State, including first ever instruction to members of FDNY and NYPD in New York City. In 2014, DeMar accepted the appointment of NJTI Committee Co-Chair representing APCO, a position he has graciously and passionately held since that time. In November 2017, DeMar accepted an offer from the City of Springfield, Massachusetts to be their next 9-1-1 Director. NJTI, LLC extends a heartfelt thanks to Jeremy for his work and years of dedicated service to the initiative, and wishes him the best in his new assignment. Succeeding Jeremy as NJTI, LLC Co-Chair is current NJTI, LLC Committee Member Michael Smith (ME). Michael is the Director of the Somerset Regional Communications Center in Skowhegan, Maine, where he also serves as Emergency Management Director. He has been extremely active with NENA’s Maine Chapter, and was instrumental in making Maine a “BLUE” TERT deployable state in just six months. Mike is extremely knowledgeable about the initiative and will most certainly be an asset in this critical leadership role. Michael will assume the role of NJTI, LLC Co-Chair on January 1, 2018, assisting current NJTI, LLC Co-Chair Cory Ahrens (WA). The committee year runs through December 31, 2018.